The UK bank is to slash 40 pct off its cost base and cut its investment bank. The new focus on higher capital and a simpler structure is welcome, but won’t fully kick in until 2018. That would be a downer even if investors hadn’t already been in restructuring mode for five years. Royal Bank of Scotland on Feb. 27 announced a new strategic plan including an objective to cut costs from 13.3 billion pounds to 8 billion pounds by 2016/17. The UK bank will target a fully-loaded core Tier 1 ratio of at least 12 percent by the same date, compared to its current 8.6 percent. Around 3.1 billion pounds of the cost cuts will come from listing U.S. retail arm Citizens, divesting UK retail bank branches, reducing risk-weighted assets in its Markets division by 50 billion pounds, and running down 45 billion pounds of non-core assets by 2016. RBS wants its cost-income ratio to fall from 73 percent at present to 55 percent by 2016/17. It expects to have a return on tangible equity of 9-11 percent by then, but returns will not exceed 12 percent until 2018-20. The ratio of total assets to capital won’t exceed 4 percent until 2018 at the earliest. 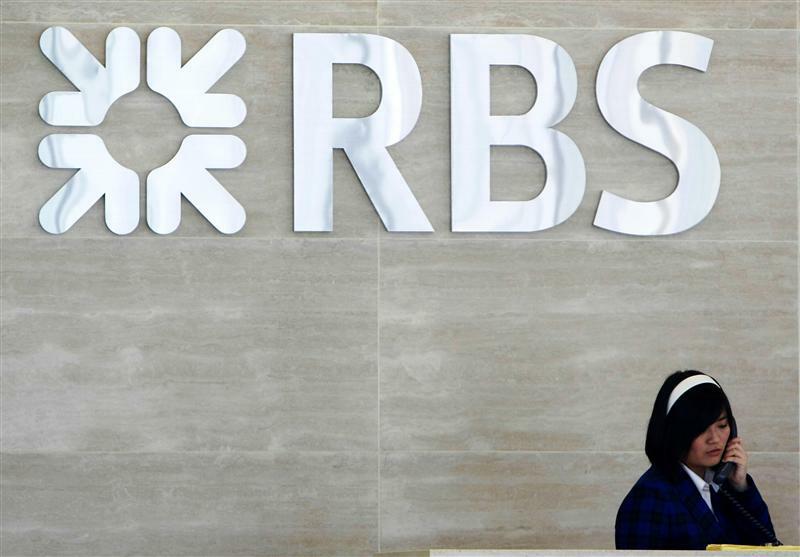 RBS shares fell 8.6 percent to 324 pence on the morning of Feb. 27.